Chiko: For making an amazing mod for Barotrauma that is basically essential at this point. I must request you remove any and all of my content from your mod. I don't want anything that me and Athena have worked on specifically for BTEP in SCPTrauma. Copy that captain, thanks for letting me use it temporarily! -With the meat and potatoes of the mod being interaction between D-Class and Staff, i thought i'd spice it up a bit! Now there are four gangs in the mod for prisoners (or staff owo) to join if they want! They are all comical plays on real-life gangs. 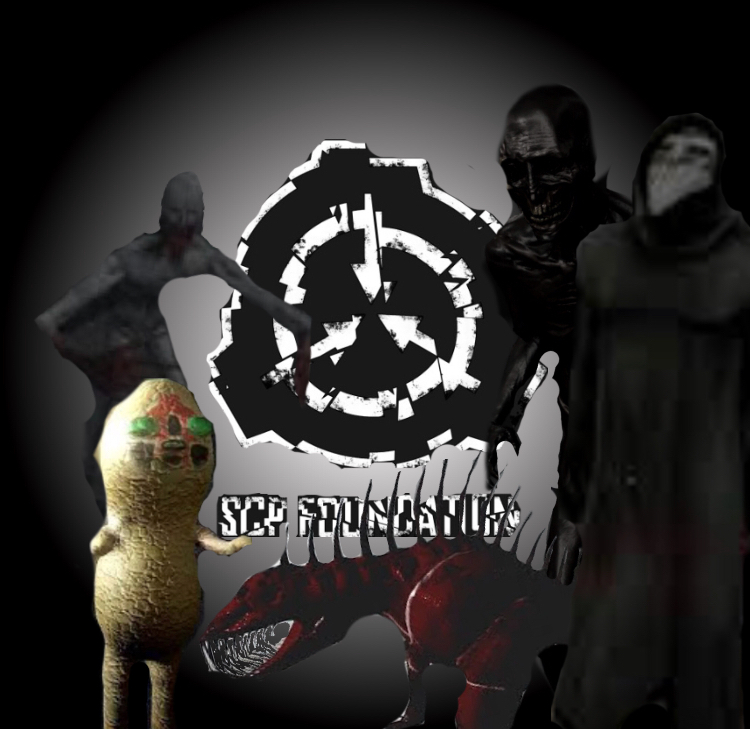 Very fitting for an SCP mod, don't you think? -Bandanas to match the colors of the gangs. --Klebold-Can: an easily made bomb that can cause some real trouble. --Improvised Explosive: An even better bomb! -Rebalanced the Shiv and Screwdriver Shiv so each has their own benefits. -Completely overhauled the machines to make it easier to make certain items. --Tank Filler: It can fill tanks with gas and make empty tanks. --Chemical Recomposer: It can make highly dangerous chemicals with very little materials but needs high skill values. Very big. -Added new crystal shards along with gas tanks for them. They are yet to be used in later updates. The shards also spawn in ruins. -Mk1 Karisite Blaster: Some wacky science laser gun that shoots concentrated energy from Karisite shards. -Survivor Cellgear can be crafted in the 3-D printer now. -Bandanas can be made for free in the Sewing Kit. -Gangified the current sites. May be temporary until the next update. -The mod download now includes Site-Hotel20 as a sort of demo. The download links at my Discord have been updated! Go download them there and keep your ears out for that beautiful ping when I start up a server! Who said it was permanent? How long is it then? I cant really help you, nobody named rhino has been banned. I see, when I get home I’ll look into because I can’t see logs and ban reasons on my phone. And you said ‘sort of...’ what do you mean by this? You know why you were banned? Wait, you got banned for that. I don’t ever recall banning you lol. If it’s better then why do you want to be here anyways?